Hey my loves! I can't believe it's nJune! We're halfway into the year already. I'm super excited! Blushes are one makeup item I never spend a lot f money on. I mostly use sleek blushes but I also wanted a little more variety in my blush collection because I always tend to buy the berry shades. I ended up getting this palette because it was affordable and also has a variety of shades. I've used this palette several times and i've also used every single shade in the palette so I basically know how they all work. 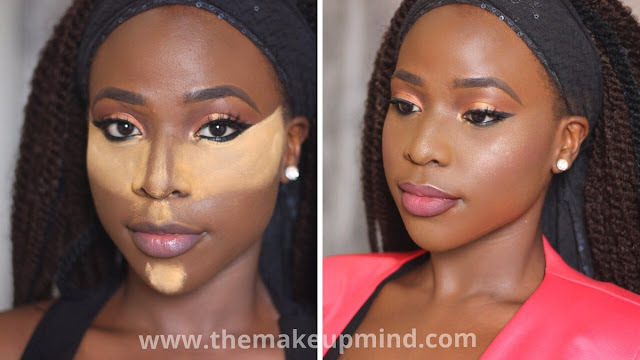 This palette has a nice and versatile range of colours and textures includiong two shimmery shades which I use to highlight my cheekbones. I noticed that the lighter shades don't show up as well as the darker shades so I prefer using a duo fibre blush brush for the lighter shades because it tends to pick up colour better. They last for about 5 -6 hours on the skin before it starts fading. The darker shades show up perfectly and are very pigmented. The texture is way softer and less powdery than the lighter shades.They also last longer on the skin than the lighter shades. 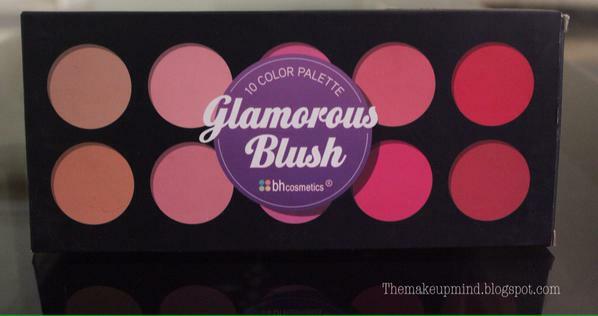 I think this palette is ideal for someone who is on a budget but wants to have several blush shades. 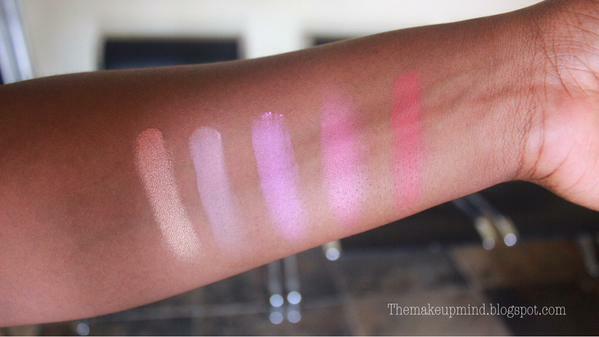 Above, I swatched the top row and bottom row blushes just so that you can see the colour payoff. As you can see, the darker shades are very pigmented. I also want to draw your attention to two shades. 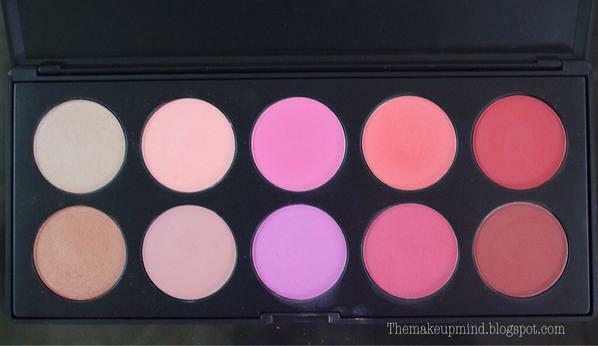 The first shade is the Third blush at the top row. This one did not show up on my skin at all and basically has no colour payoff. It's definitely my worst shade. The second one is the first blush on the bottom row. It's a bronzy shade which I absolutely love using to highlight my cheekbones and nose. It's texture is so buttery and soft and it's definitely my favourite. 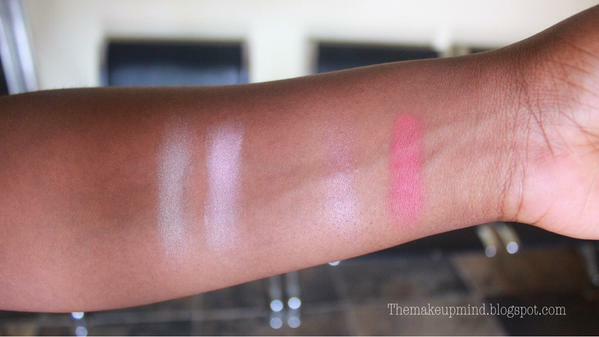 Are you the singe blush or the blush palette type of girl? Have you tried this blush before?